iTunes Gift Cards are country-specific. 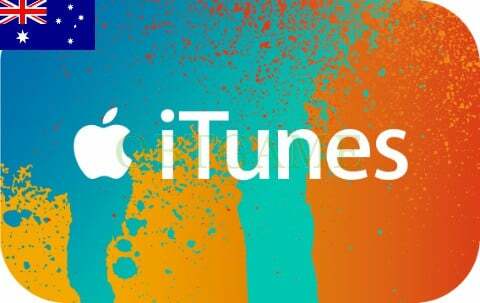 If you're trying to redeem an iTunes Store Gift Card that was purchased in a different country, make sure that you're redeeming it in the same country's iTunes Store. You can't redeem gift cards outside of the country of purchase. 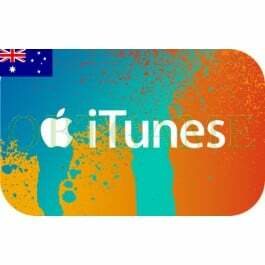 For example, an iTunes Gift Card purchased in New Zealand can't be redeemed in an iTunes Store in the Australia.